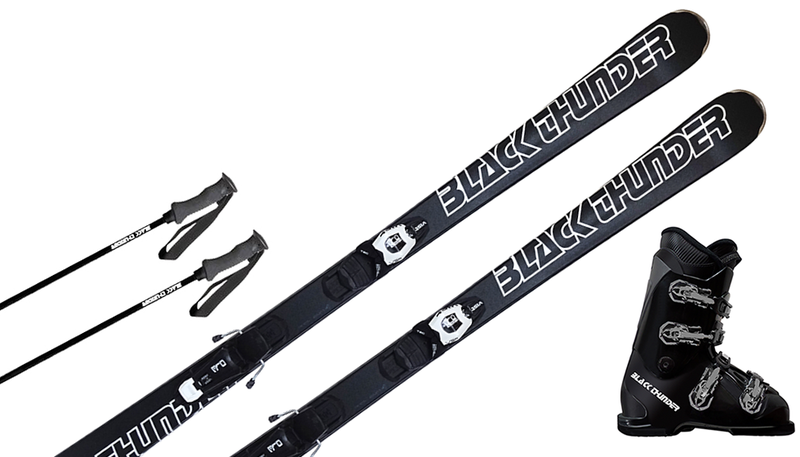 with Balck Thunder ski set. The December of 2016 marks the 20th anniversary of our company. 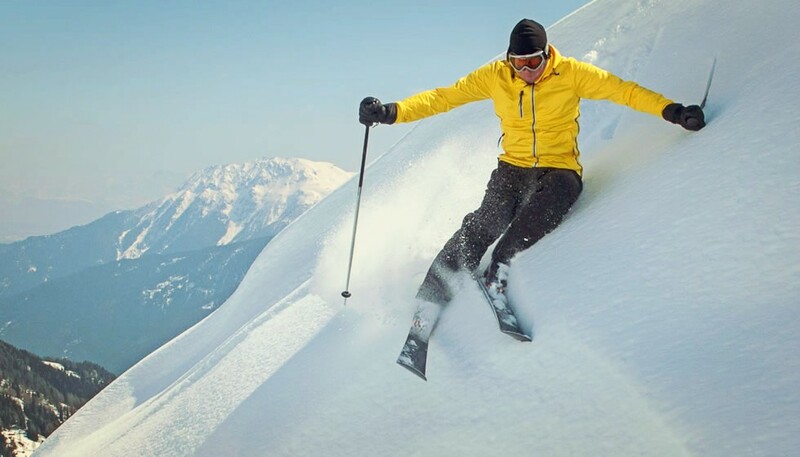 It all started in 1996, when Horst Gamper has the idea to create a unique ski company whose products are significantly different from most product of that time, with high quality and top performance. Today, we have several successful brands and projects behind us. One of the first and most important is certainly the Black Thunder brand, which now produces exclusive skis in a limited edition and electric motor boats. 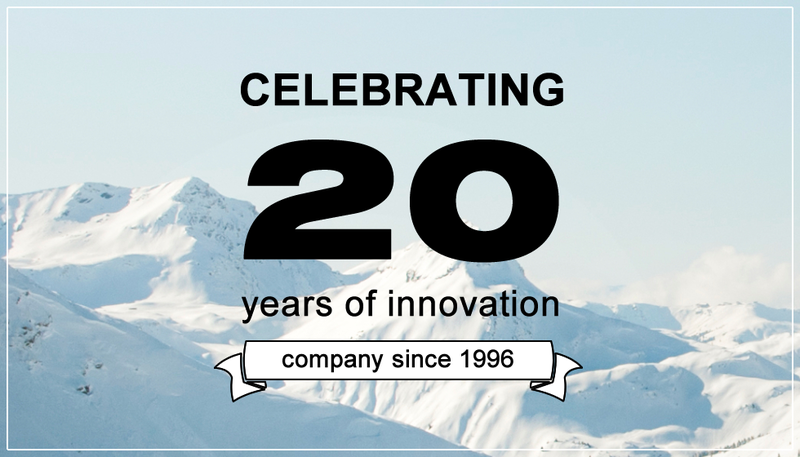 We look forward to many more years of making high quality products and to be the reason behind your positive emotions on the snow and water. Black Thunder stands for quality and individuality. Skis Black Thunder are product with high technological content, produced in a limited series based on intensive research and development. The best materials in combination with patented solutions that guarantees unique quality product. We are a small company based in South Tyrol with 25 years of experience in the ski industry. We are committed to give the world the true value. Not fast trends but evolution of ski. We have acquired the know-how over many years of ski racing service at high level competitions and we invented and patented products such as binding plates Vist - V-tech ( Gampy Flex ) which has made a real revolution at that time and it has dominated for nearly 10 years the Alpine Ski World Cup. We do not make compromises. We are simply building the best skis and the most exclusive in the world, just for you. The limited edition of only 200 pairs per year.